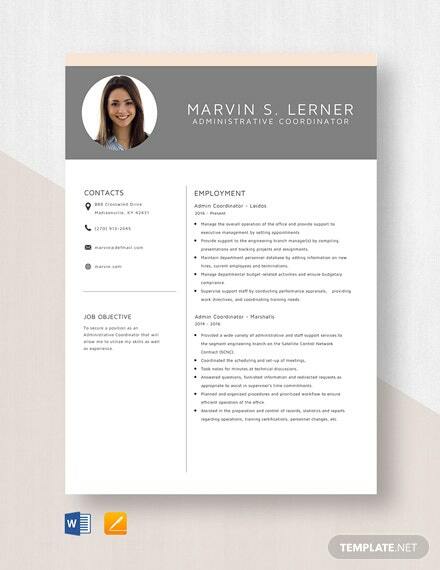 This well-formatted resume template is ideal for those who are applying for an apprenticeship coordinator position. 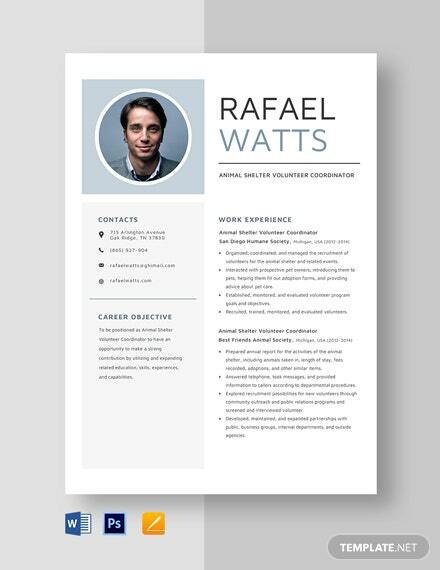 The layer of black on the left side is ultra-dramatic, which further exudes professionalism. 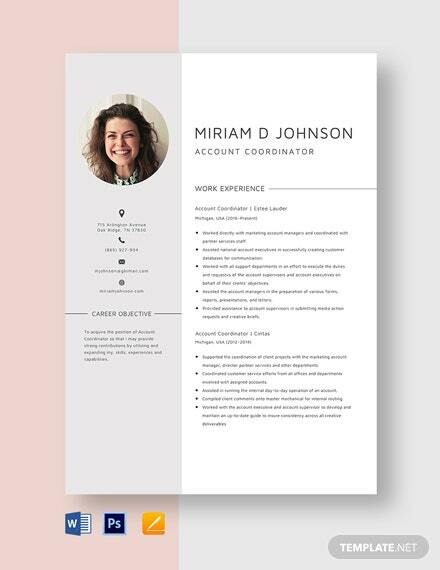 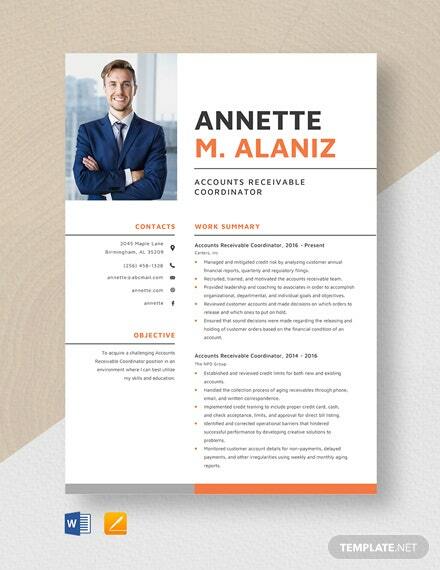 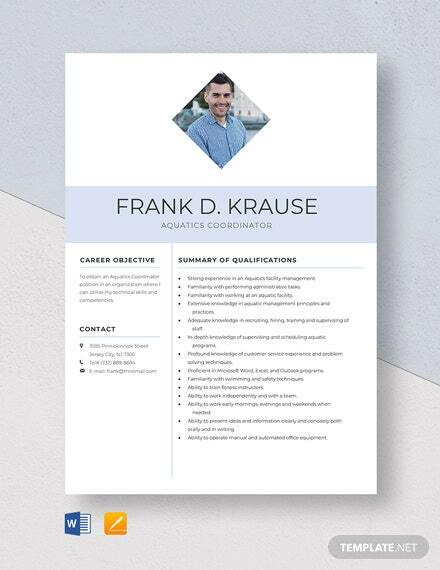 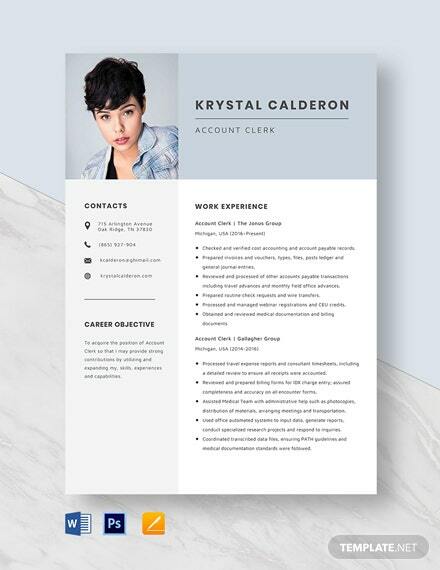 Creating a resume +More out of this template is easier than ever as you don’t need to start from scratch. 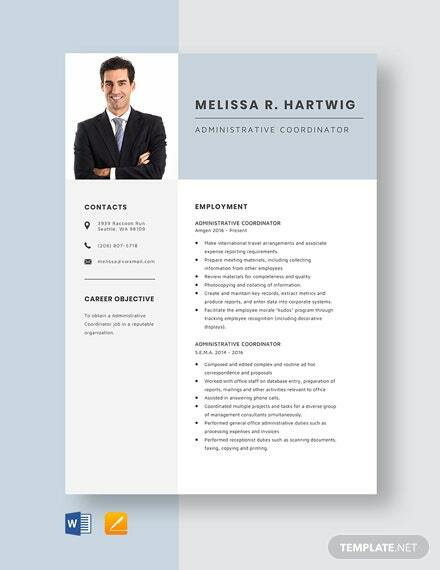 It can also highlight your accomplishments and qualifications with its highly customizable pre-existing content. 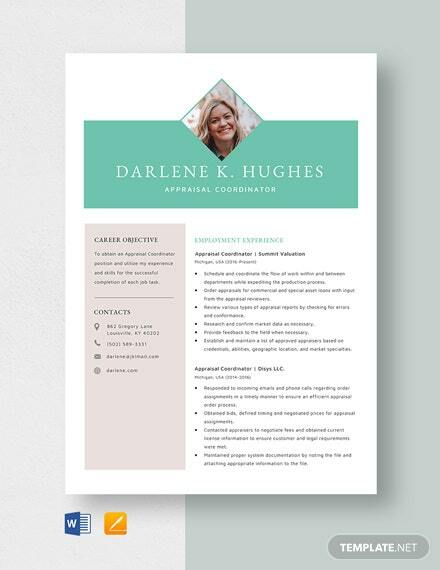 This easy to edit and fully layered template is also accessible on any device. 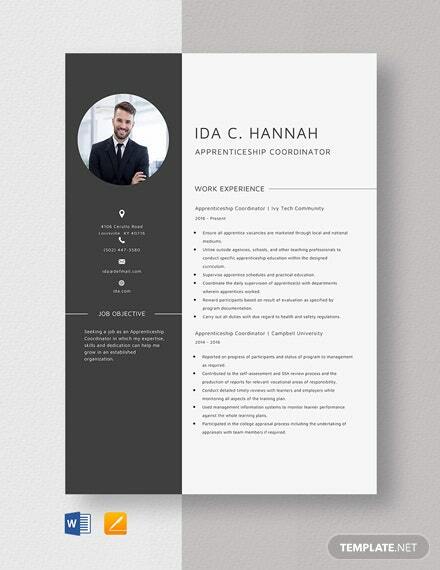 Print and digital-ready, you can publish it on your website and social media platforms. 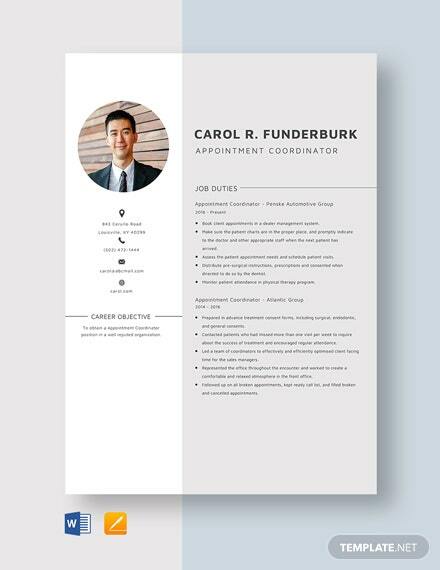 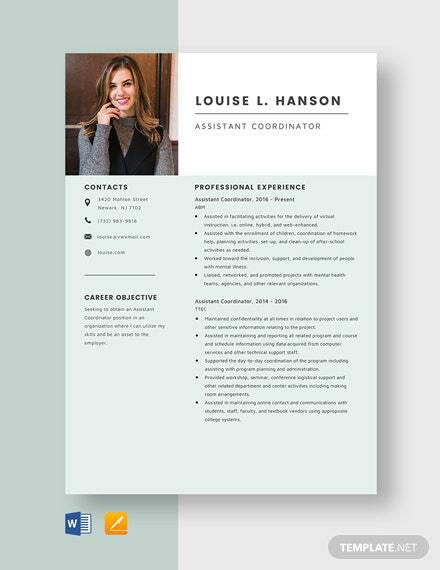 Creating a resume doesn’t need to be a hassle, so get this Apprenticeship Coordinator Resume Template right away!